Auto Fashion Brands are official dealers of the following motorcycle brands: Ducati, Honda, Yamaha, MV Augusta and KTM Red Bull. Official merchandising distributor Ducati. We distribute official Ducati products and articles. Ducati clothing for men, women and children: T-shirts, jackets, hats, polo shirts, sweatshirts, accessories. Official clothing Ducati Team corse. 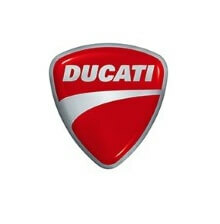 Auto Fashion Brands distributes official Ducati products. Ducati is a legendary brand of Italian motorcycles founded in 1926 that has always stood out for the passion of all its models, both street and racing, with the predominance of red in all its models. Ducati offers clothing and accessories for men, women and children, with different collections, technical clothing, sportswear, the best materials and the best Italian design that meets the expectations of fans of the brand as well as those who want to dress fashionably with elegant, youthful and quality garments. 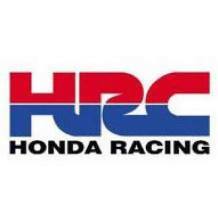 Official distributor merchandising Honda. Moto GP, Repsol Honda, HRC Honda Racing. 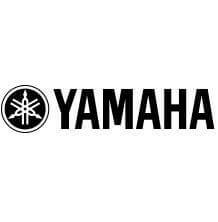 Official merchandising distributor Yamaha. Equipment, casual clothing, caps and merchandising from Yamaha. T-shirts, caps, tops and yamaha polo shirts, Yamaha hats. Official distributor in Spain of merchandise MV Augusta. 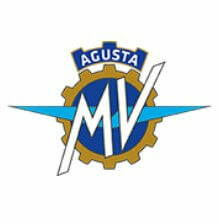 T-shirts, posters, mugs and other products with the quality and design of MV Agusta. Official distributor Spain merchandise KTM Red Bull. 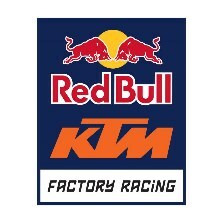 Official collection Red Bull KTM Factory Racing. T-shirts, hats, polo shirts, sweatshirts, KTM Red Bull caps. Since 2009 we are official distributors of merchandising of motorsport brands. We distribute motorcycle GP riders like Marc Márquez or Valentino Rossi, Formula 1 teams like McLaren Renault, Toro Rosso, and up to 30 brands in the world of racing, motorbike and motorsport. Copyright © 2009- 2019 Auto Fashion Brands S.L.